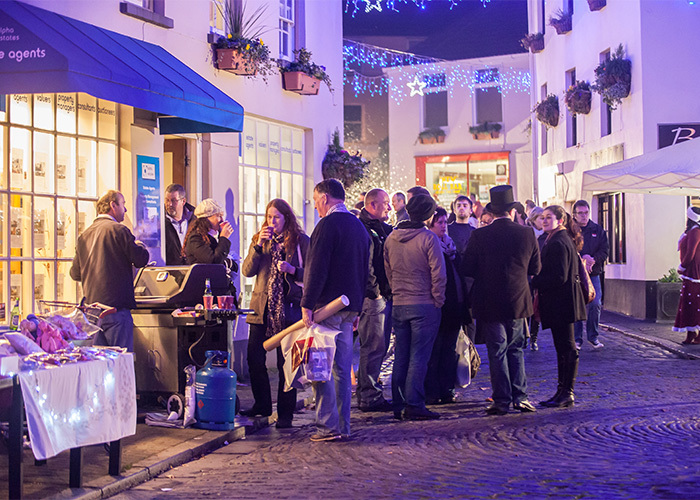 December is a wonderful month to visit Guernsey as the Channel Islands begin to get into the festive spirit. Whilst snow is a rarity (due to the Bailiwick’s maritime climate) festive cheer is not, so whether you’re visiting earlier in December in time to purchase some VAT free gifts, or are spending Christmas Day itself on Guernsey, there’s plenty to enjoy during your visit. Every Thursday in the run-up to Christmas the shops of St Peter Port stay open until 9pm, offering visitors the chance to purchase Christmas gifts (from both high street stores and the boutique independent shops of The Old Quarter) and benefit from Guernsey’s lower tax rates – there is no VAT on goods purchased in the Bailiwick. 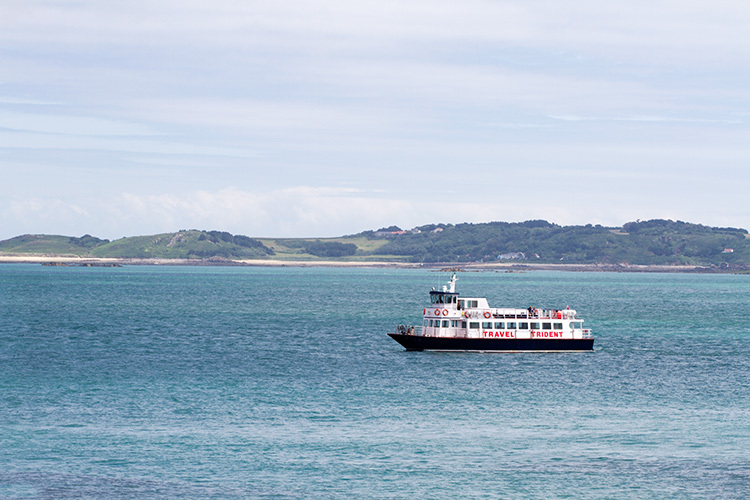 On the first two weekends of December, the ferry to Herm costs just £1. 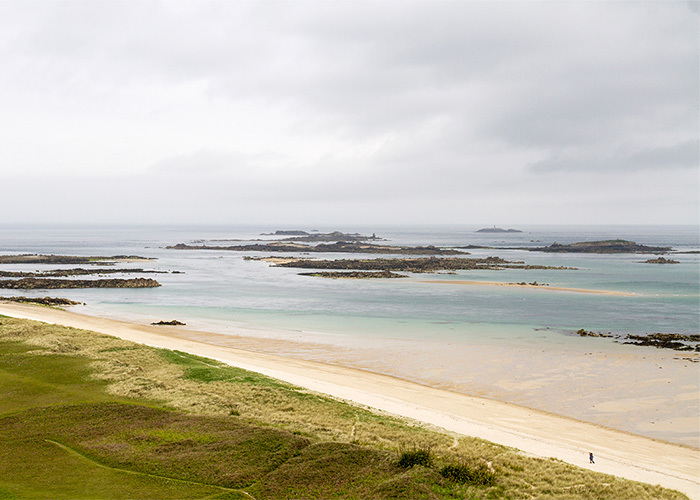 Visit our beautiful sister island for a winter walk, a visit to the Mermaid Tavern, and take advantage of the Christmas shopping available in the island’s gift shops. The National Trust of Guernsey’s Folk and Costume Museum at Saumarez Park are hosting an outdoor market in their courtyard on the evening of December 18th. Alongside a number of stalls selling local produce there will be food and drink, complimentary mulled wine available in the museum’s gift shop, music and a showcase of Guernsey Christmas traditions. The sounds of Christmas will fill Guernsey’s St James Concert Hall throughout December, with various traditional, contemporary, choral and orchestral performances taking place. Come in from the cold and warm yourself by the Bella’s open fires during December’s dark evenings, and enjoy a glass of festive (warm) gin punch and a selection of Christmas bar snacks. 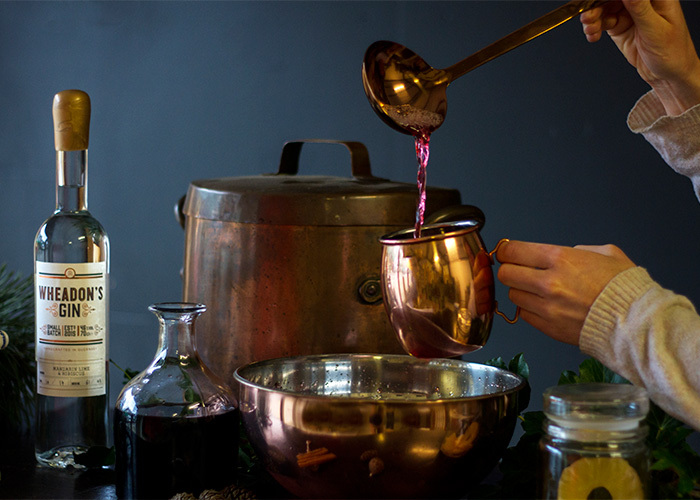 We’ve installed a beautiful copper punch bowl on the Bella’s bar and will be serving a warm Wheadon’s Gin punch and festive G&Ts to compliment our seasonal bar snacks menu, turning any night into a Christmas party. We have also added a hot turkey and chestnut stuffing bap with crisp roast potatoes and cranberry sauce to our Fireside Menu for the month of December. The Bella's Bar Snacks and Christmas Canapé menu (served to pre-booked parties at the Bella) are available to take away if you'd like to serve them at a home or work Christmas party. Please order at least 24 hours in advance by calling us on the phone number at the bottom of this page. A long-lost Guernsey Christmas tradition, the evening before Christmas Eve (which used to be the night before the largest market of the year and the culmination of a year’s hard work) used to be spent enjoying mulled wine and cheese and biscuits with friends and neighbours. It was known as La Longue Veille, and on the evening of December 23rd we’ll be serving mulled wine and special cheese boards, bringing guests, locals and neighbours together for an evening of traditional Guernsey festive cheer at the Bella Luce. Take a look at our Explore article from last December to find out more about the history of La Longue Veille.